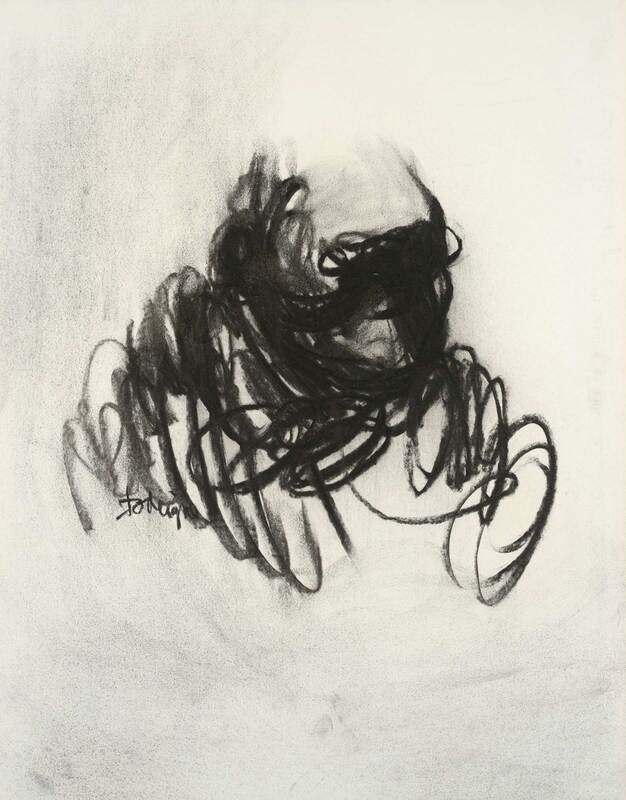 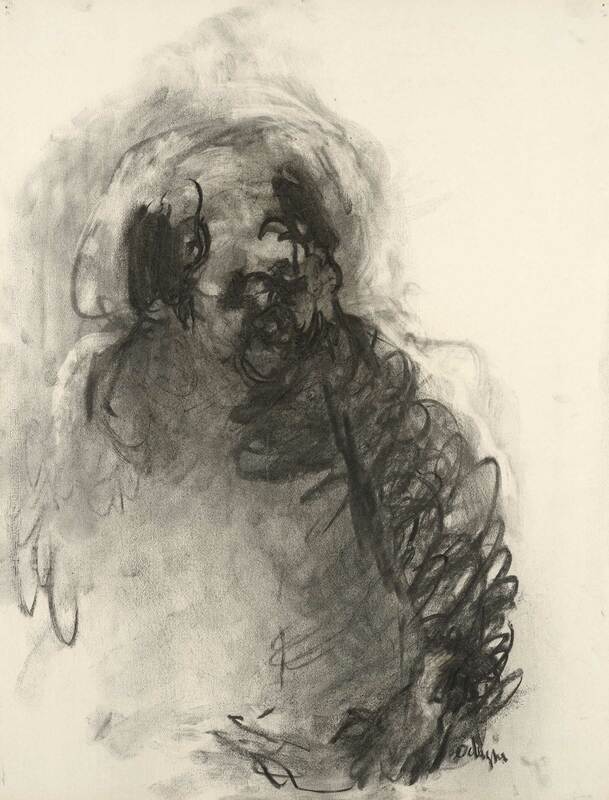 Ever since the founding of her gallery, Jeanne Bucher knew how to appreciate, in the drawings of sculptors, the presence of a form still nascent in its essence and its magic. 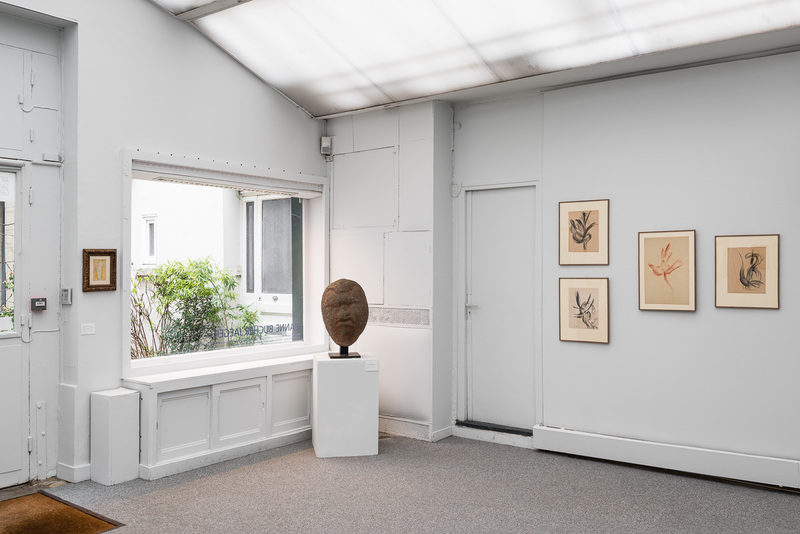 An exhibition of sculptures and drawings of Henri Laurens was held in the small rooms of the 9ter rue du Montparnasse, under the Occupation, in July 1942. 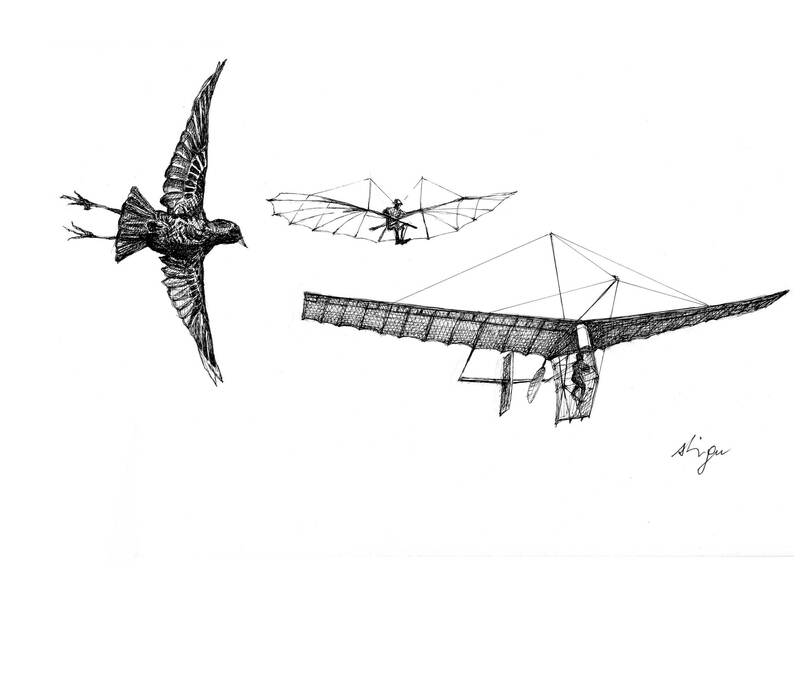 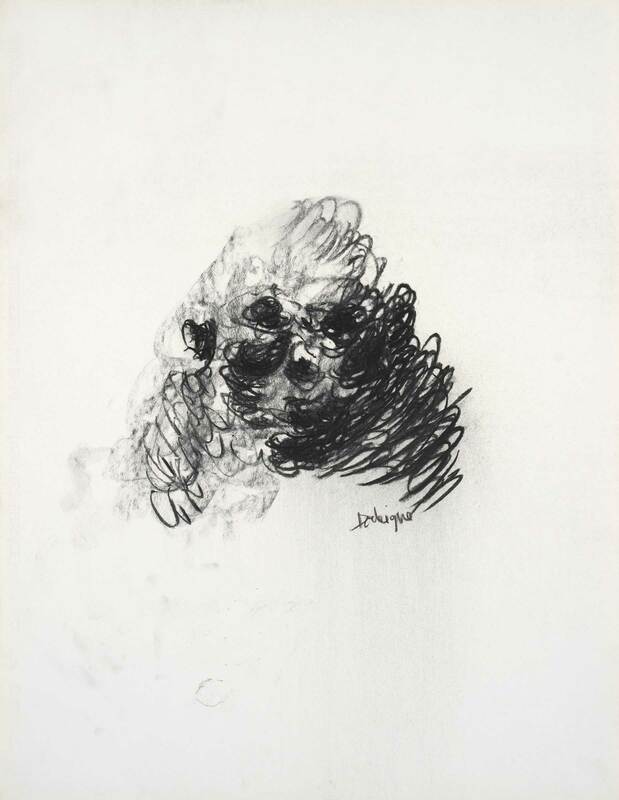 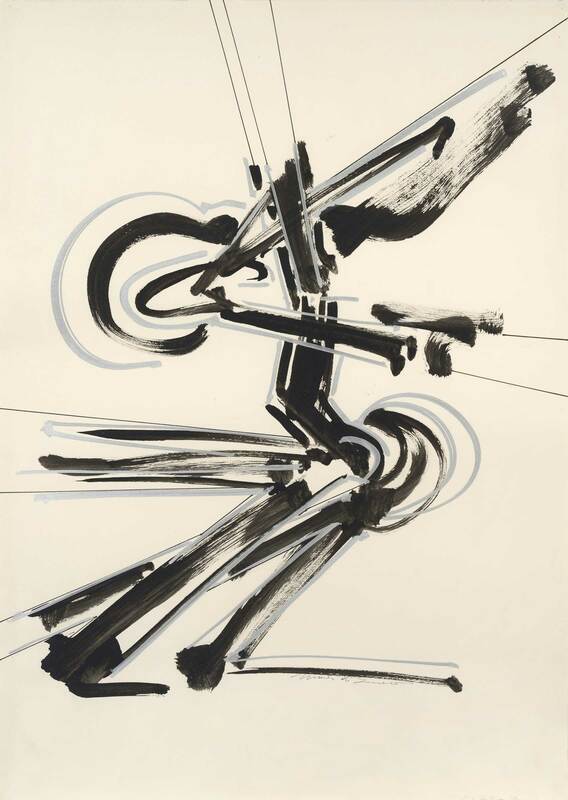 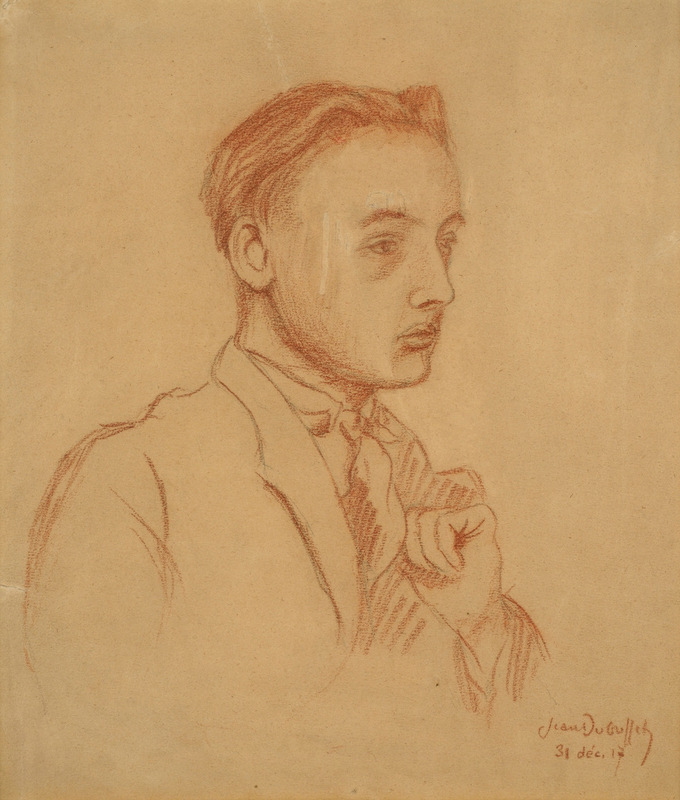 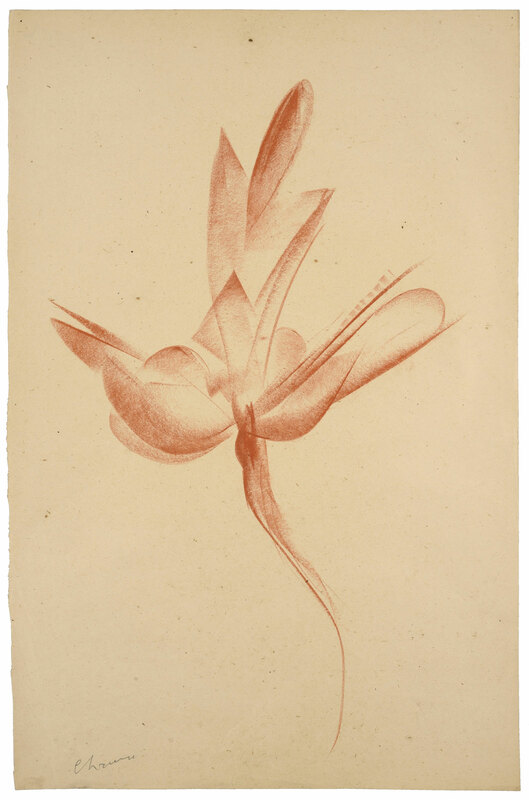 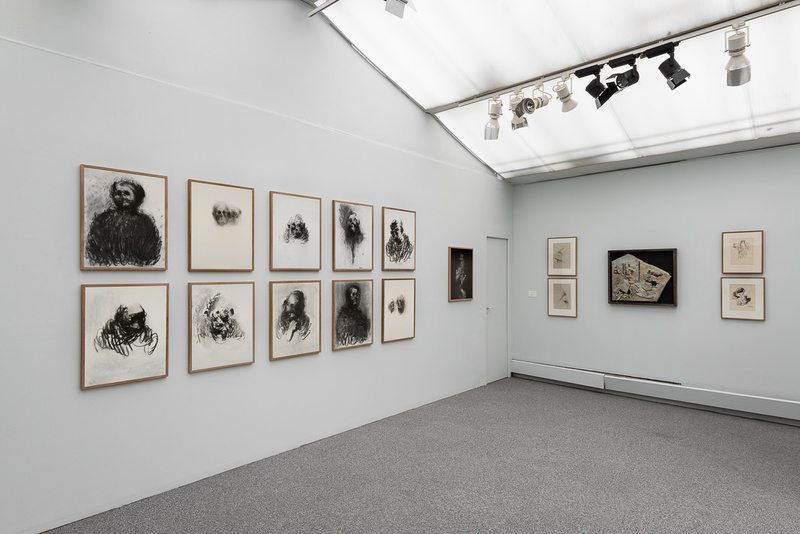 In 1951, Jean-François Jaeger exhibited the drawings of Chauvin. 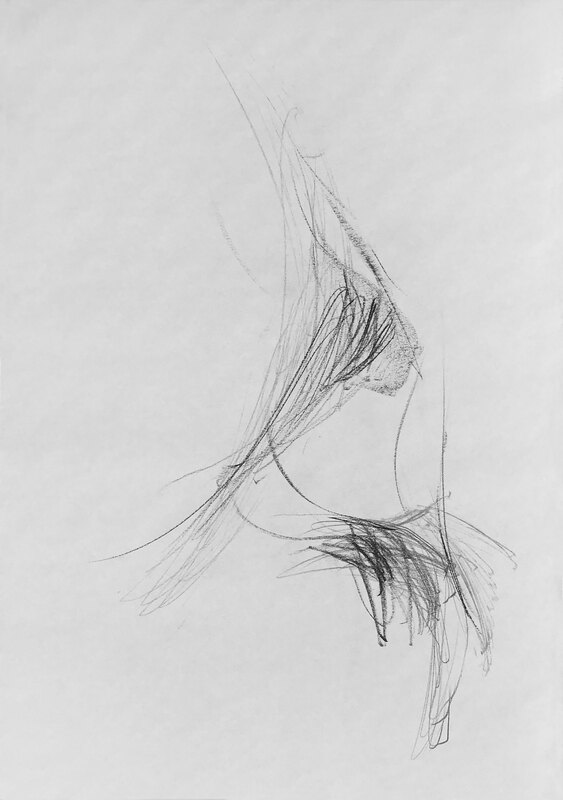 In the Fall of 2005, Véronique Jaeger exhibited the drawings of Dani Karavan, as well as the preparatory models for the creation of the artist’s 1-kilometer long environmental sculpture in Murou, Japan. 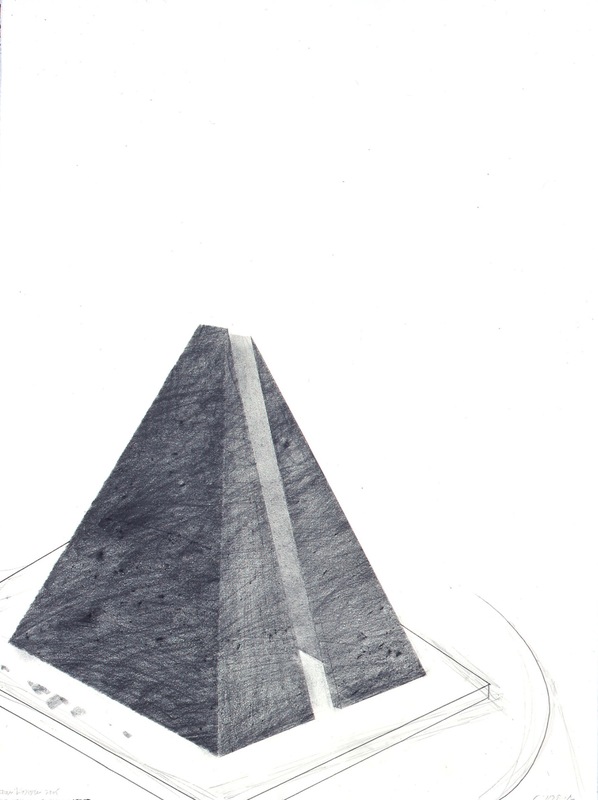 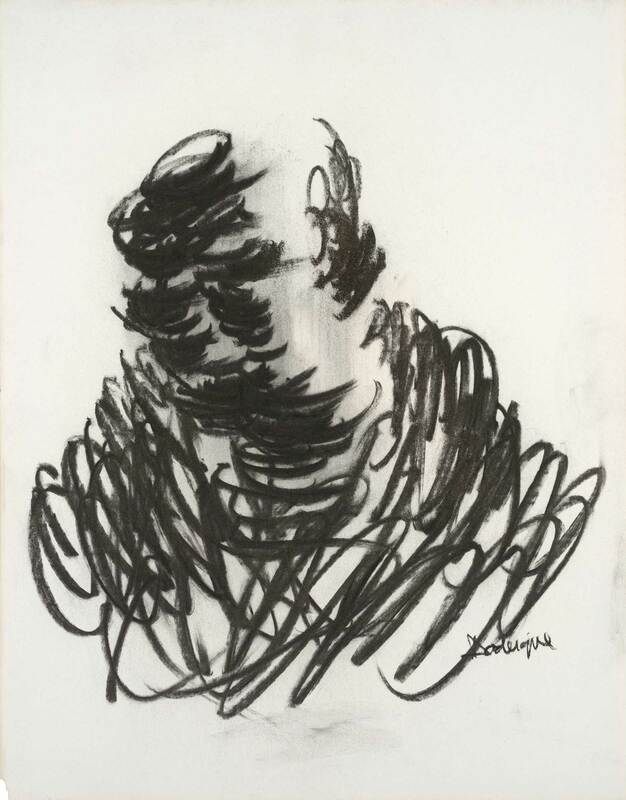 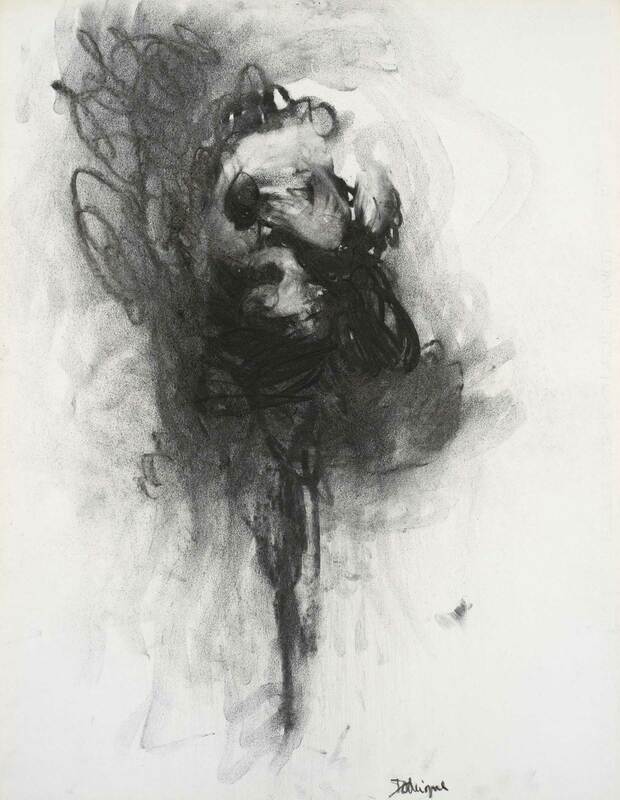 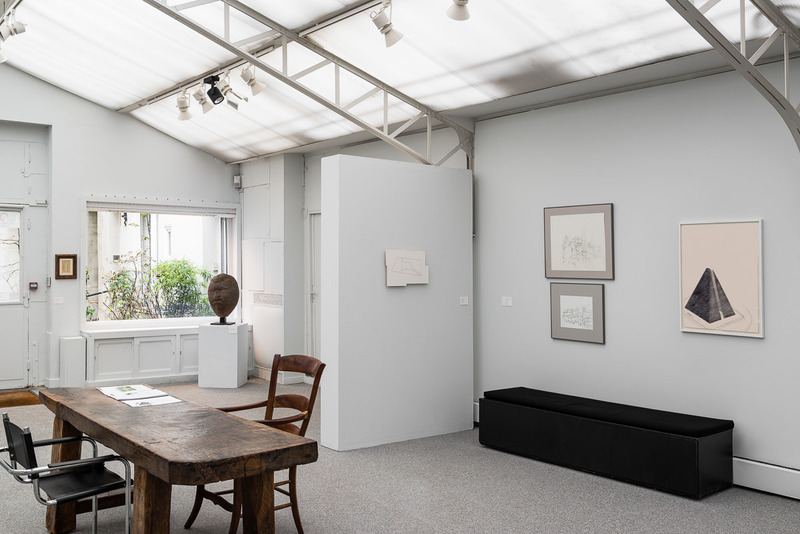 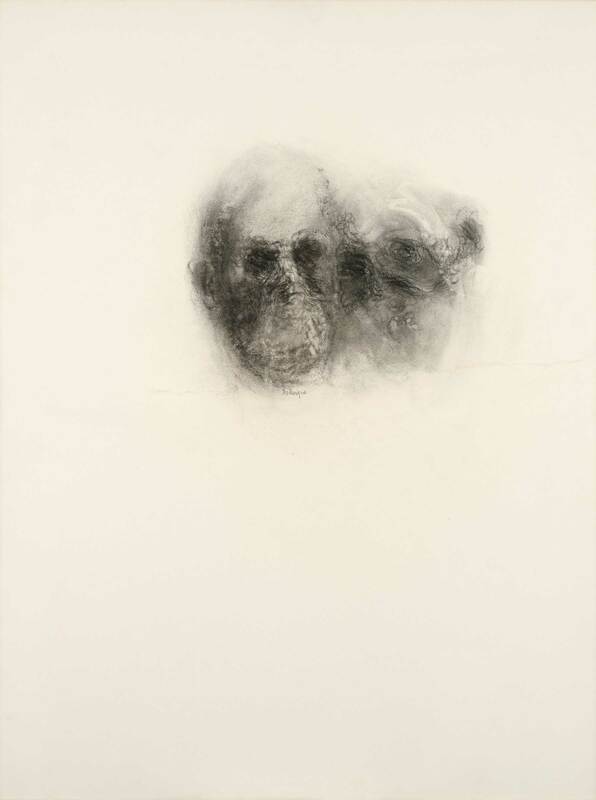 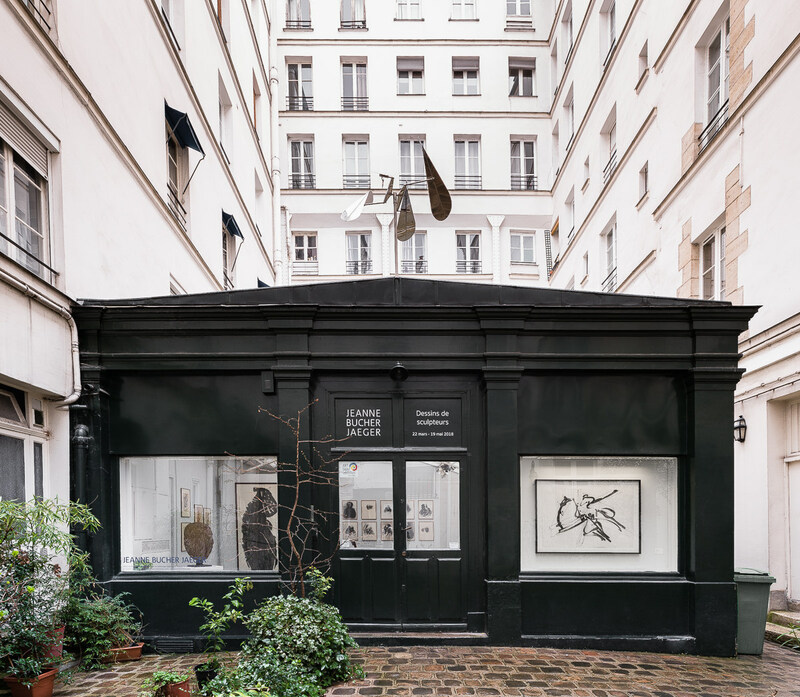 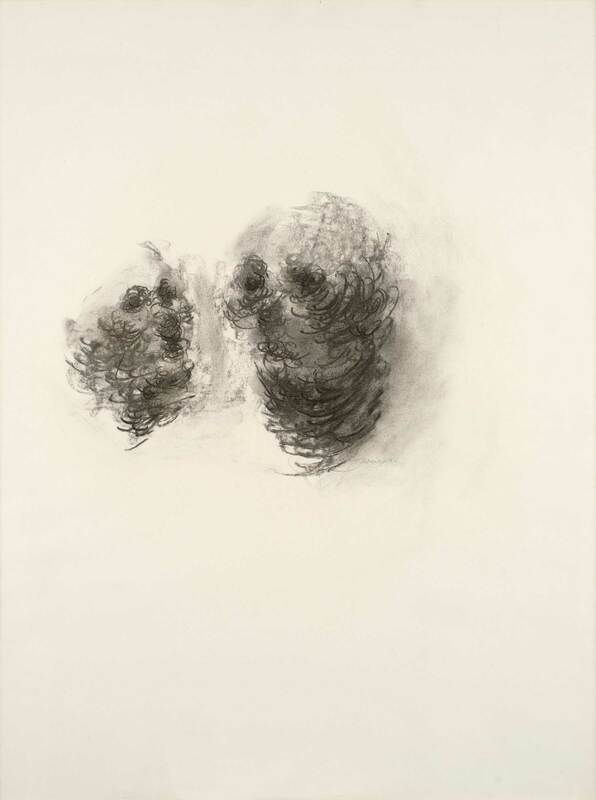 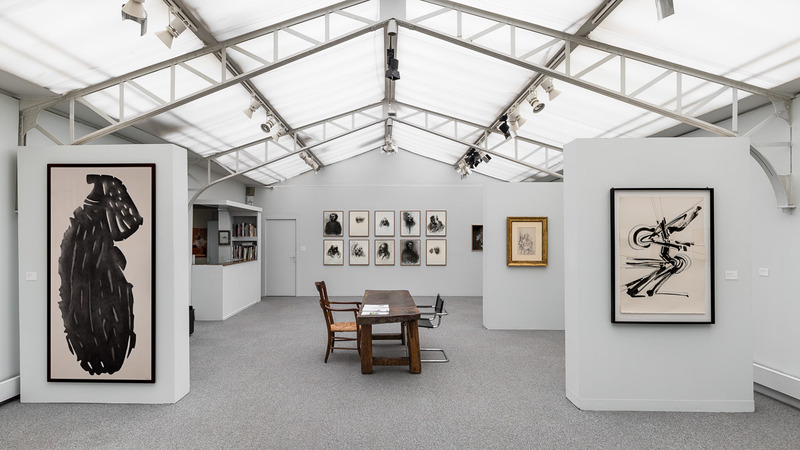 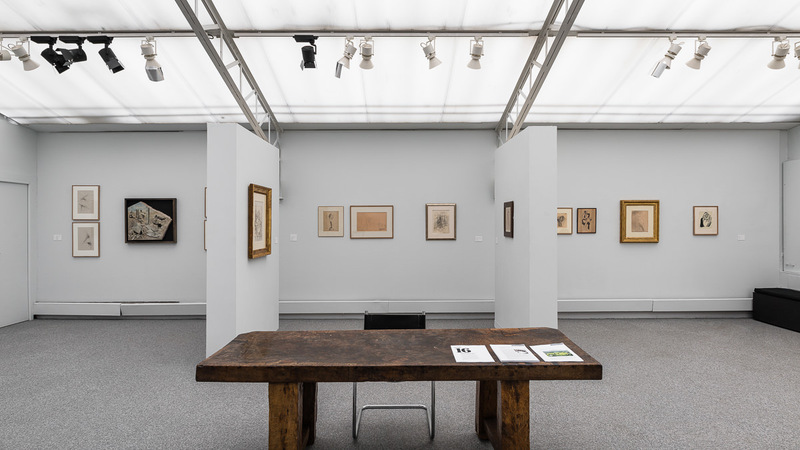 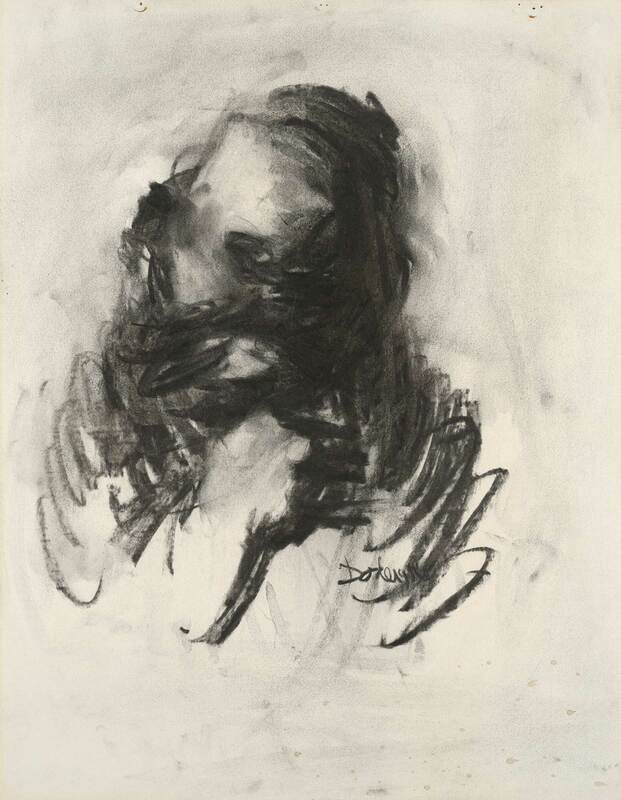 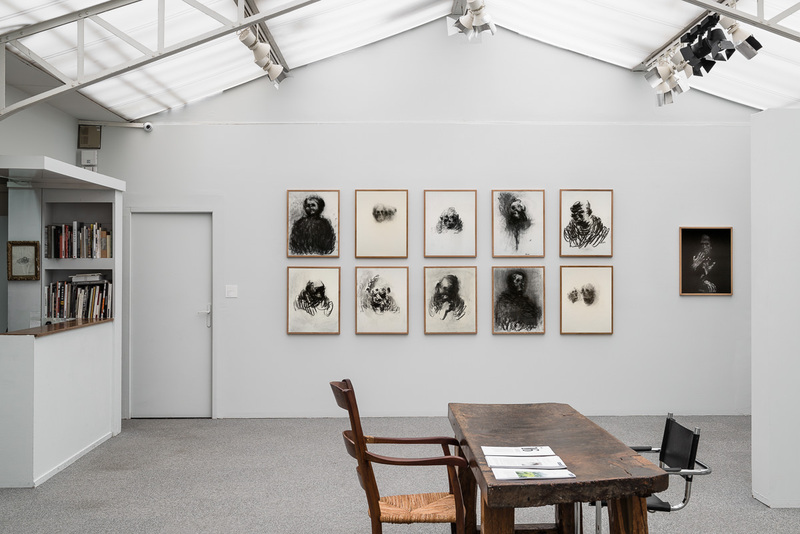 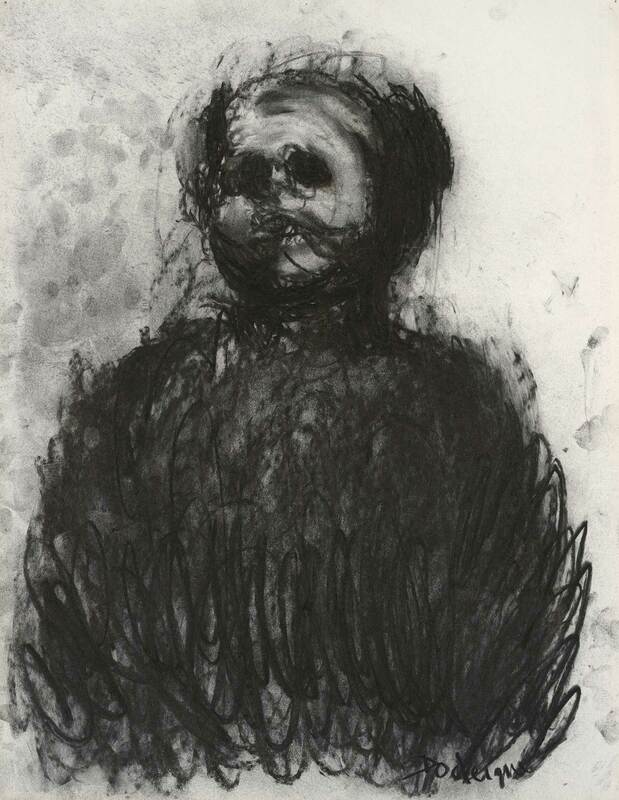 On the occasion of the Drawing Week in Paris, the gallery decided to spotlight drawings by sculptors, from Dubuffet to Shingu, and including Giacometti and Rodin, connected to varying degrees with the history of the gallery. 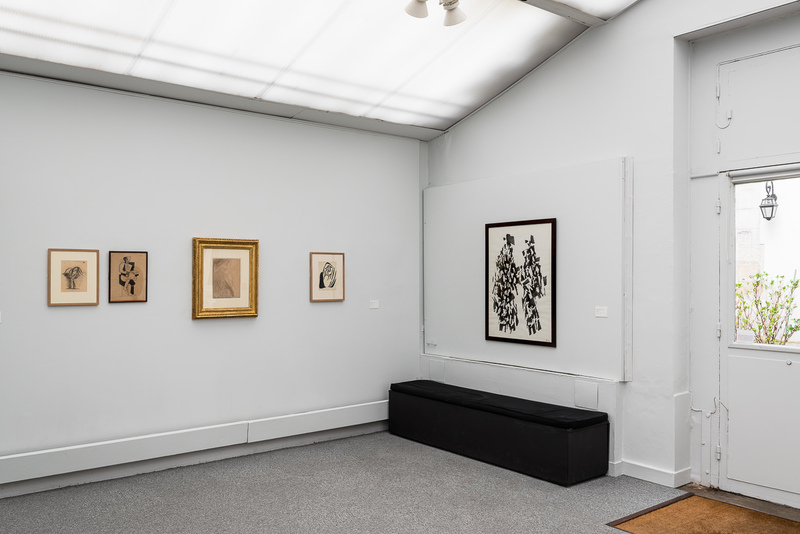 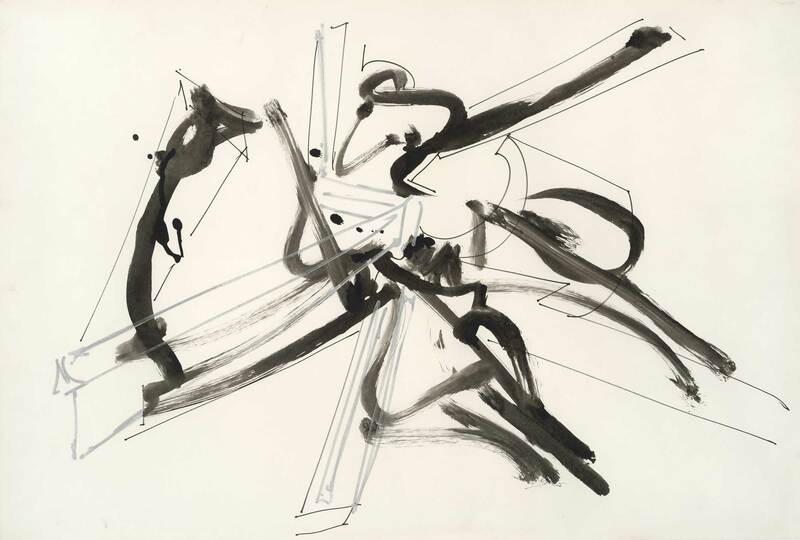 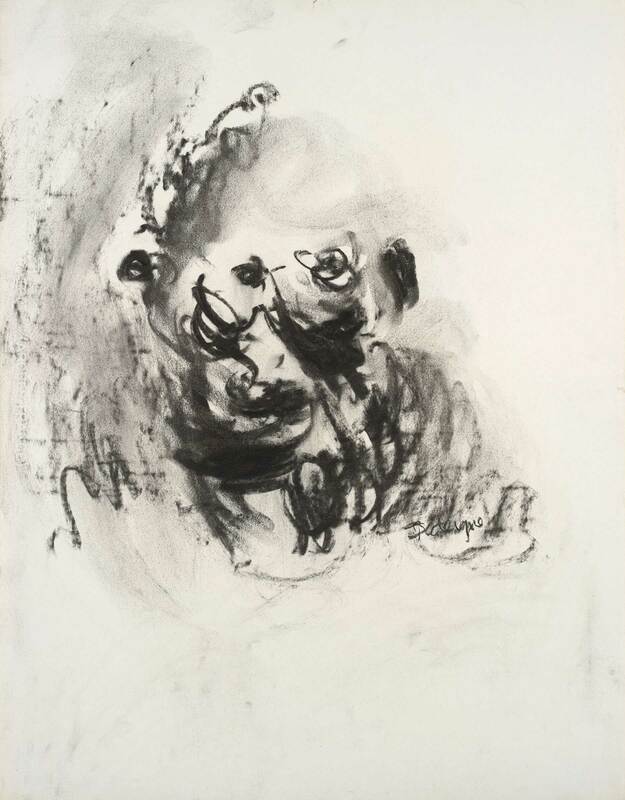 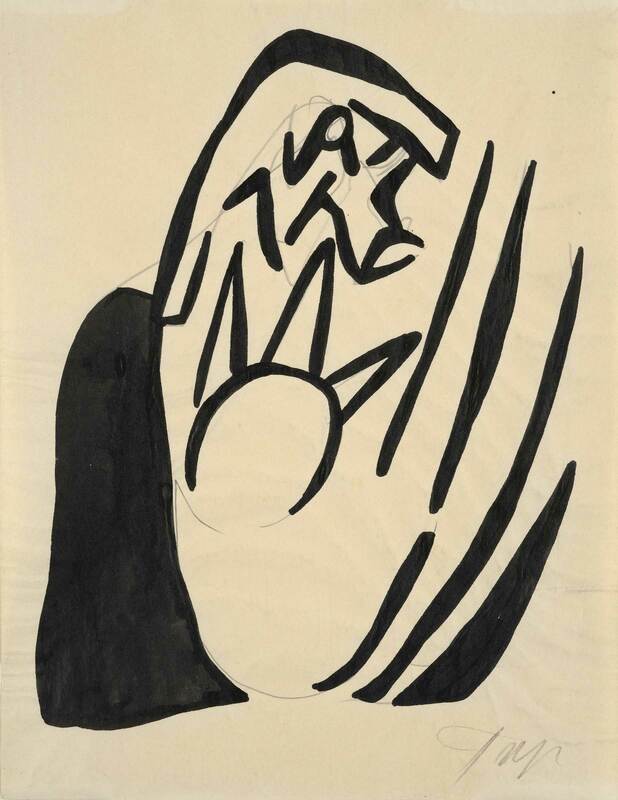 The Giacometti drawing Bruno lisant dates from the time when Jeanne Bucher was exhibiting his works, in 1929. 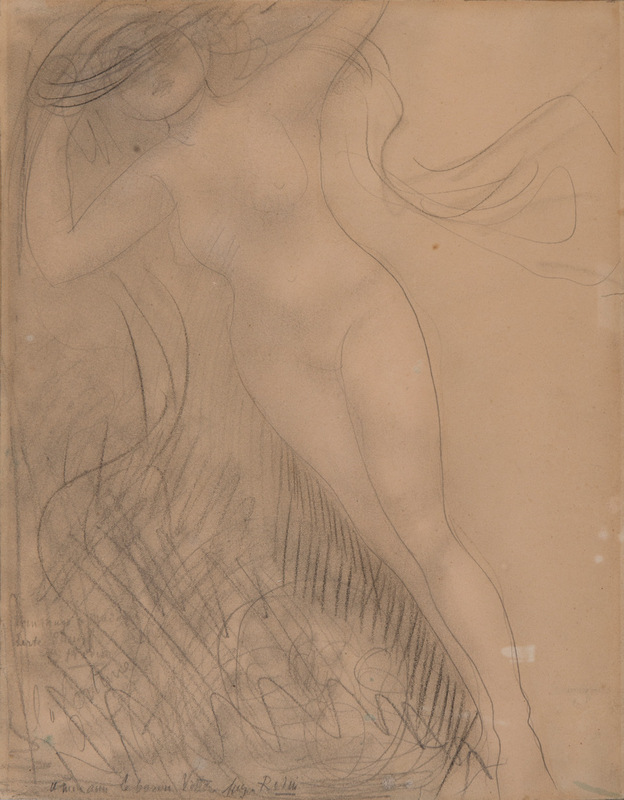 La Fortune (c. 1906) by Rodin corresponds to the period during which Pierre Bucher, Jeanne’s brother, organized, for the Societé des Amis des Arts in Strasbourg, the French Exhibition of 1907 where Rodin, Besnard, and Cottet were exhibited, among others. 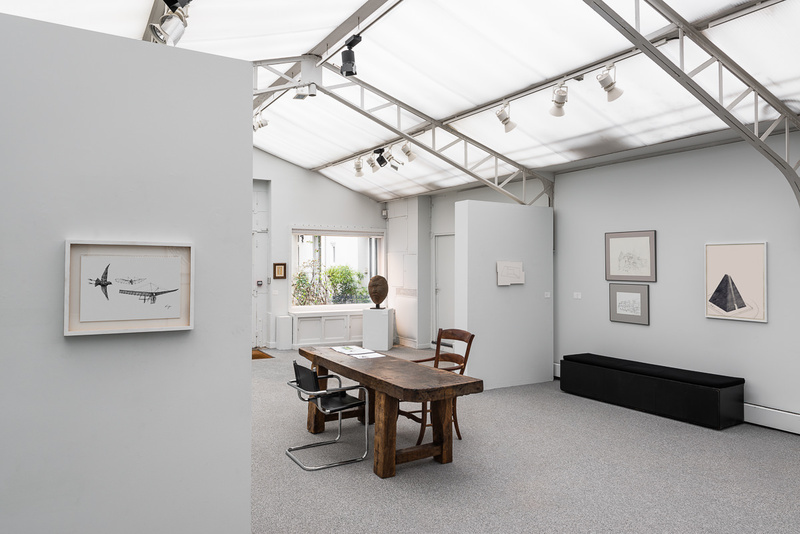 The exhibition resonates with important events in 2018 for several of these artists, including Dani Karavan, Jean-Paul Philippe, Susumu Shingu and Paul Wallach. 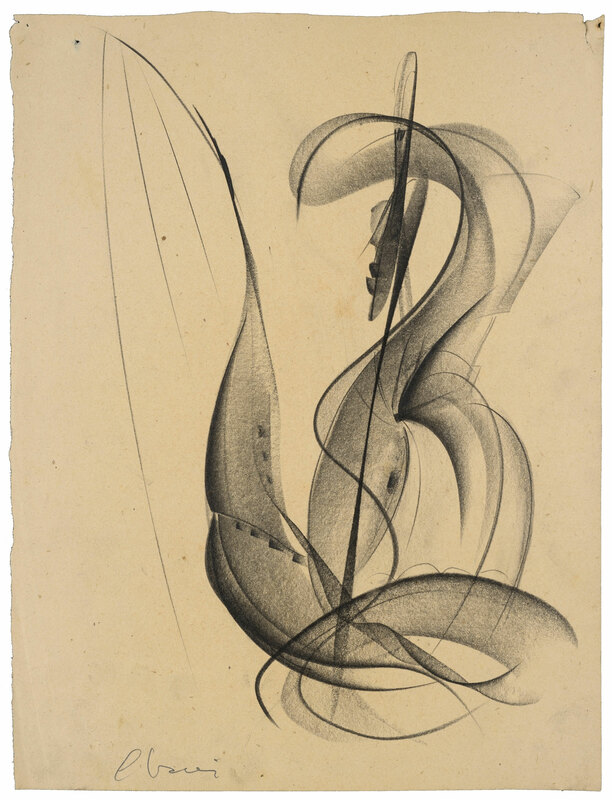 Preoccupied with questions of line and volume, contour and density, linearity and plasticity, as well as fullness and emptiness, the sculptors set to work drawing in search of the expression of volumes and ideas, put on paper via shadows and light, according to the individual techniques of each. 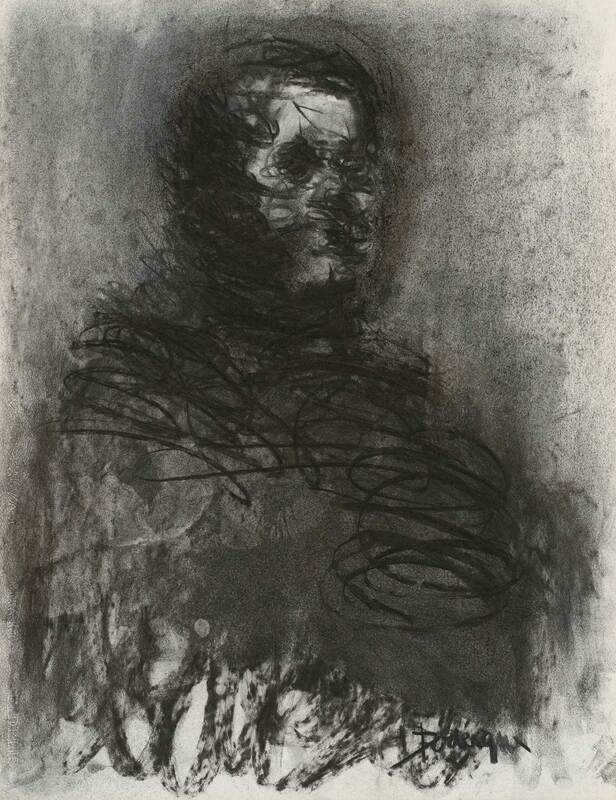 Would not the use of crayon for Giacometti be the necessary, permanent means for him to “see,” and the blankness of the paper the most immediate place, the most troubled also, for an “endless” — since it was always started anew — attempt to capture in space and light the living, elusive presence of the being or the object that was in front of him? 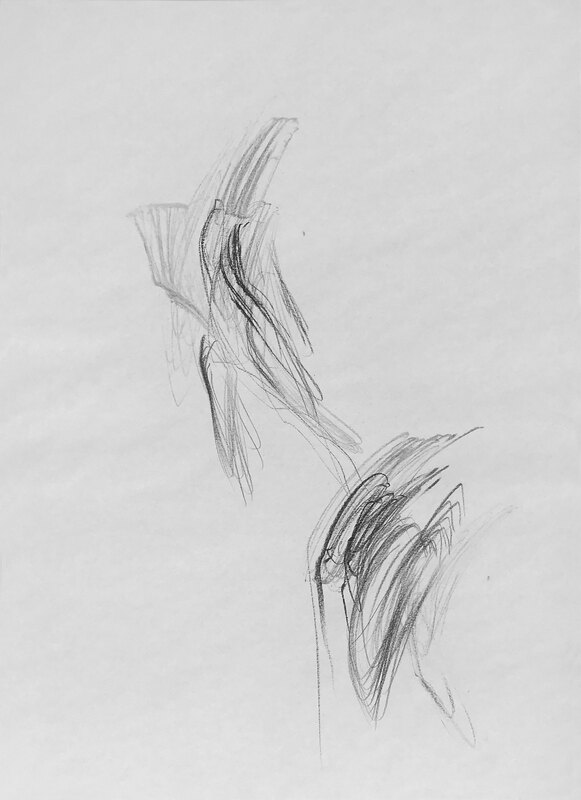 Whether drawing is, for the sculptor, the sketch of a future work, or an entity of its own, the soul of the creator is therein eminently incarnate, without recourse to reliefs or molds. 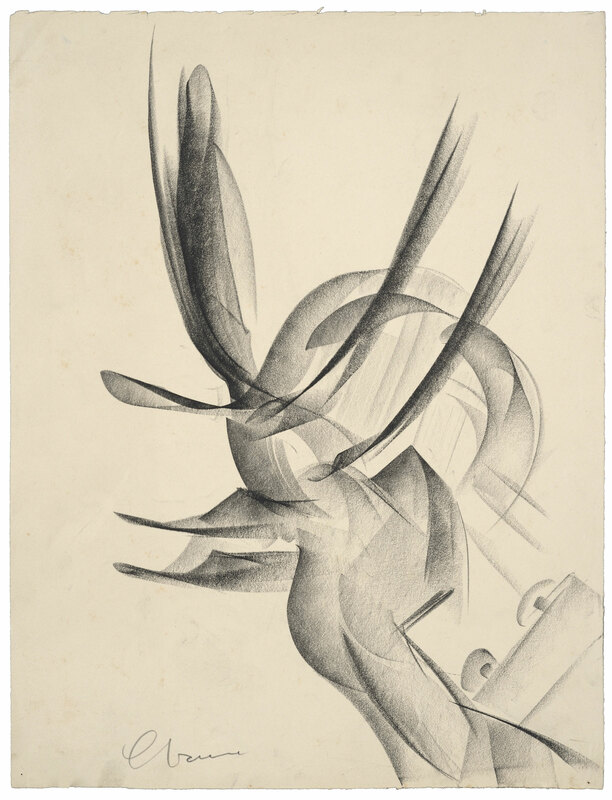 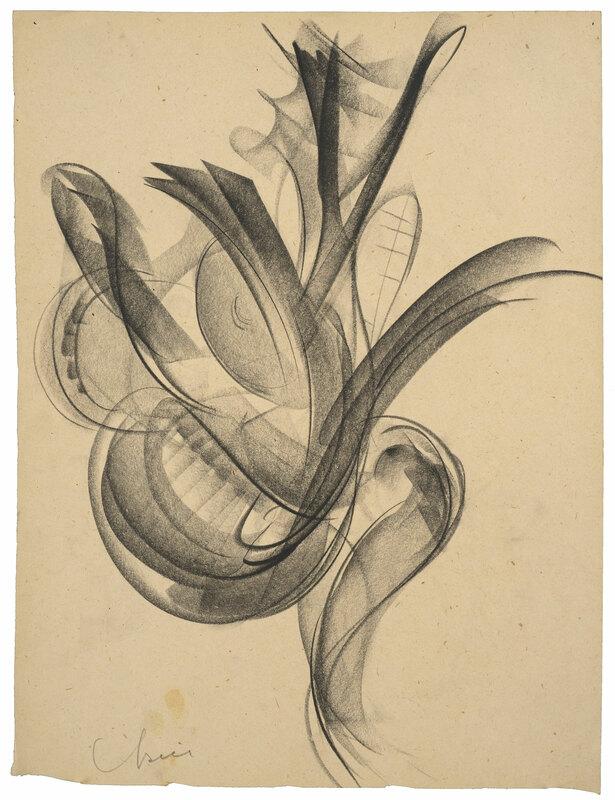 This exhibition of sculptors’ drawings highlights the clear link between the sheet of paper and the completed work, putting front and center, via the most rigorous possible test, the tension of the volume as it moves towards the planar surface, or the incarnation of a sculptural apparatus as the vehicle for a unique and specific idea.